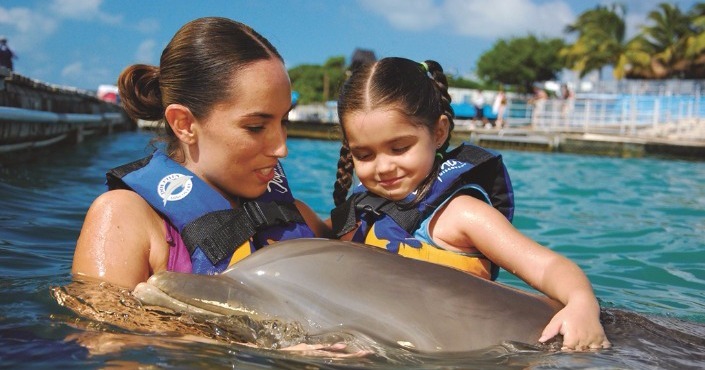 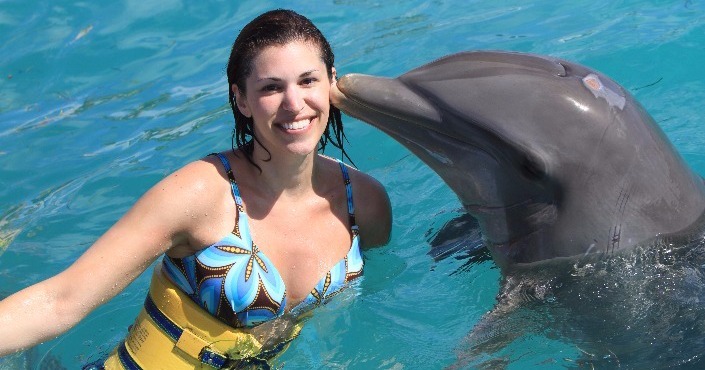 Located in the beautiful Cayman Islands, Dolphin Discovery Grand Cayman offers you one of the most interactive swim with dolphins program, our famous Dolphin Royal Swim. 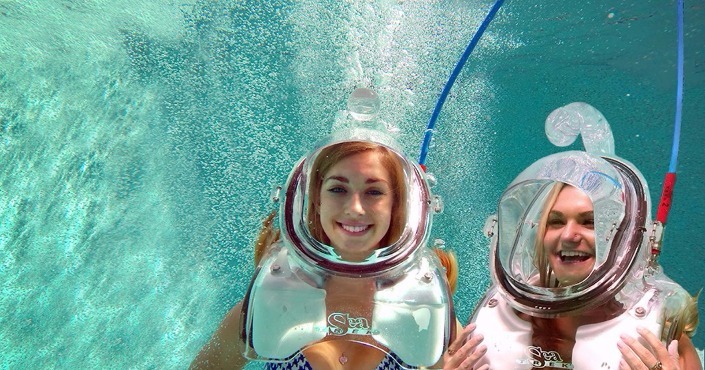 Best defined by two words action and speed, the Royal Swim takes your swimming experience to a different level. 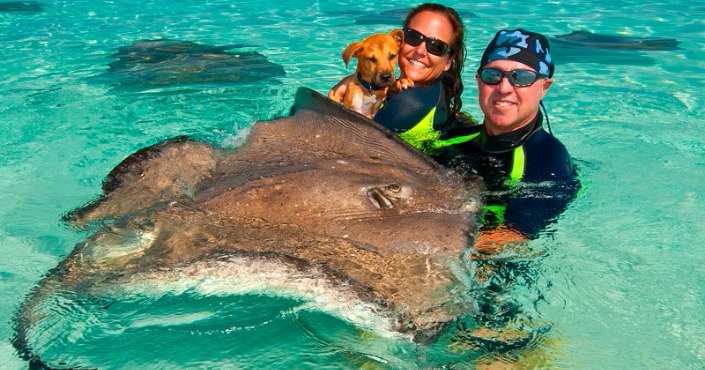 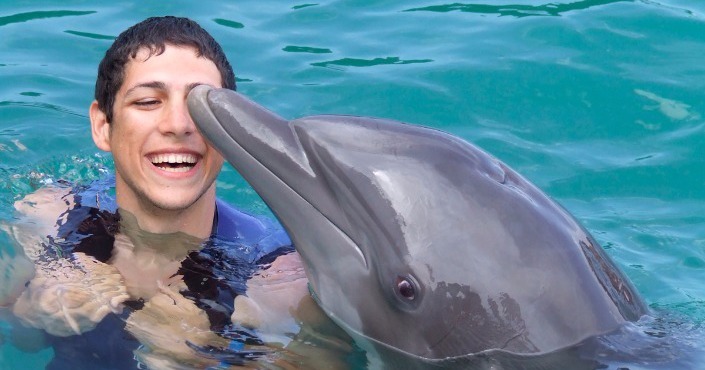 Discover all the amazing skills these marine animals perform in-water. 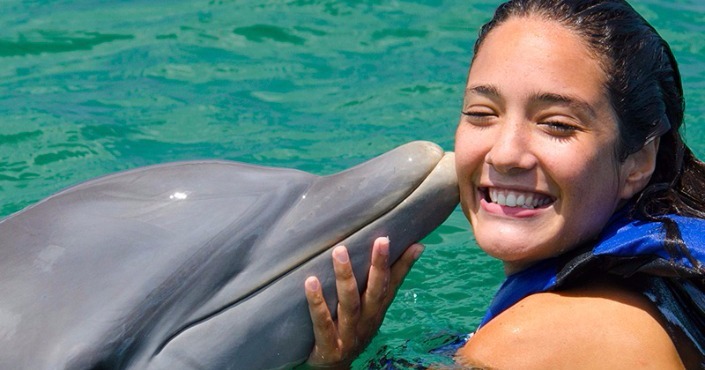 Perfect entertainment: Up-close and underwater!Our gorgeous dolphinarium in Grand Cayman -the largest of the Cayman Islands- brings you as close to the dolphins as you have ever imagined.Immerse yourself in this magical underwater world and reconnect with nature in a new way.